Matt is responsible for providing support in the development and implementation of financial plans, wealth management and related projects. He is also responsible for various levels of investment analysis and service. Matt graduated in 2006 from the University of Maryland with a Bachelor of Arts Degree in Criminology and Criminal Justice with a minor in Communication. He brings back-office Broker-Dealer experience having worked as a Brokerage Operations Specialist and a Direct Business Principal. 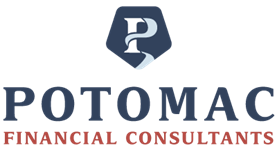 Matt obtained his CERTIFIED FINANCIAL PLANNERTM certification in 2013 and currently holds the Series 7 (General Securities Representative), 24 (General Securities Principal), and 66 (Uniformed Combined State Law Examination) registrations. Additionally, Matt holds Life, Health, and Variable Insurance licenses. 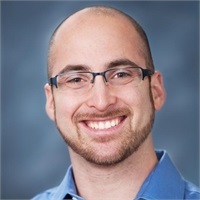 Matt is a registered sales assistant with Kestra Investment Services, LLC.